The 2019 Season will run from Friday 5th April to 14th August. All Member Clubs must be represented at the 2019 Fixtures Meeting which will be held on Wednesday 6th February 2019 at Bramhall Lane LTC starting at 7.15pm. The idea for establishing the Junior North East Cheshire Lawn Tennis League took hold at Prestbury Village LTC whose juniors, under the guidance of Sadie Youatt, had played some friendly matches during the 1970 season. A couple of preliminary meetings were called and at a third the League was formed in 1971. At the start there were 24 member clubs and nine of those entered second teams too, although by the end of the following season only 16 clubs continued as members. Originally the teams played Mixed Doubles at U-18 level only - a rule change in 1979 meant that matches did begin to include Boys and Girls doubles, and by 2000 Mixed Divisions of U-15's and U-13's plus separate Boys Doubles divisions at all 3 age groups were also included. At the time of formation responsibility for organising the Annual Tournament was taken over from the Senior League and has continued uninterrupted at several different venues - since 2003 this has been with the kind co-operation of Alderley Edge CC. Tournament play has been seen as having the potential to encourage individual development and a programme of one-day tournaments which began thirty years ago with one event at Gatley Tennis Club has now grown to include eight dates at seven different member clubs. 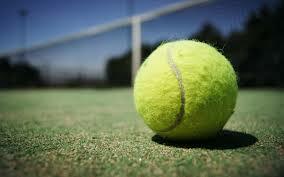 Two other events remain to be mentioned - both of which enjoy the kind support of the NECLTL. Firstly, the Youatt Cup - named after its donor, Mrs Sadie Youatt - the League's equivalent of the senior Acton Cup which has been contested since 1977. 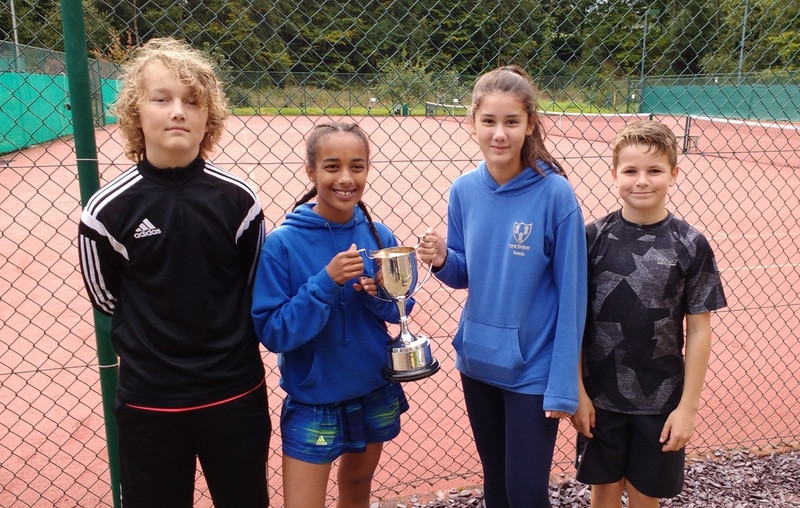 This team knock-out competition began as an Under-18 event, was changed to Under-15 in 1994, but since returning to Prestbury in 1999 is now played at Under-13 level over one September weekend.